After having a policy for years that did not allow iPhone users to unlock their devices, now AT&T, as of today, is letting their users unlock their phones. There are technicalities though. The main one is that in order to unlock the phone, users must be done with their contracts, usually two years. Also, their accounts have to be in good standing, with no late fees or anything of the sort. Anyone who is not at the end of their service contract can unlock the phone by paying the early termination fee. This benefits users because when traveling overseas, to use AT&T services cost a great deal of money, but if their phones are unlocked, they can simply buy a cheap SIM card from a local service carrier. Essentially this is the equivalent of getting a “go-phone” here. 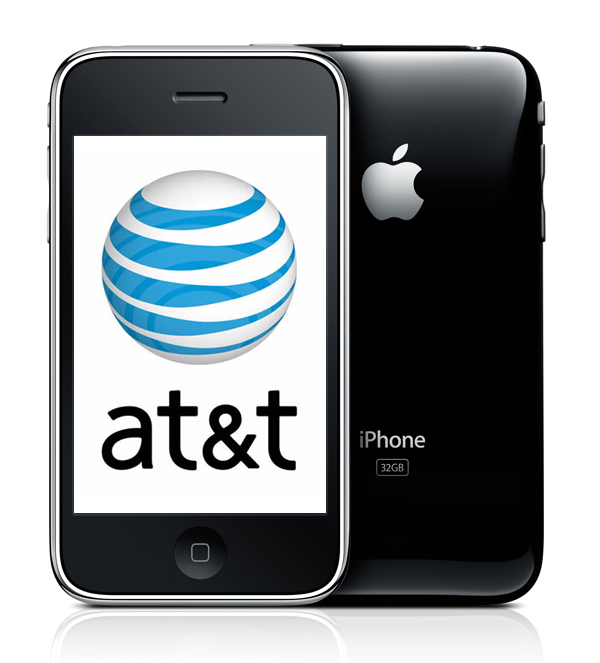 Once unlocked, the AT&T phones can work with T-Mobile, but service would be slower. However, they would not work with Sprint or Verizon because AT&T runs on GSM and the other two work off of CDMA. Phones can be unlocked at AT&T locations. Other options include jailbreaking the phones, which previously was the only way to use an iPhone outside of the original service contract.